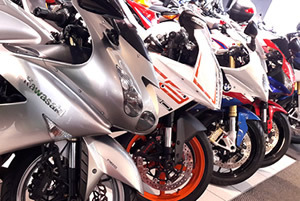 Excellent middleweight sports bike with superb handling, engine and brakes. Good condition with service history and Datatagged. Complete with Handbooks and 2 keys.